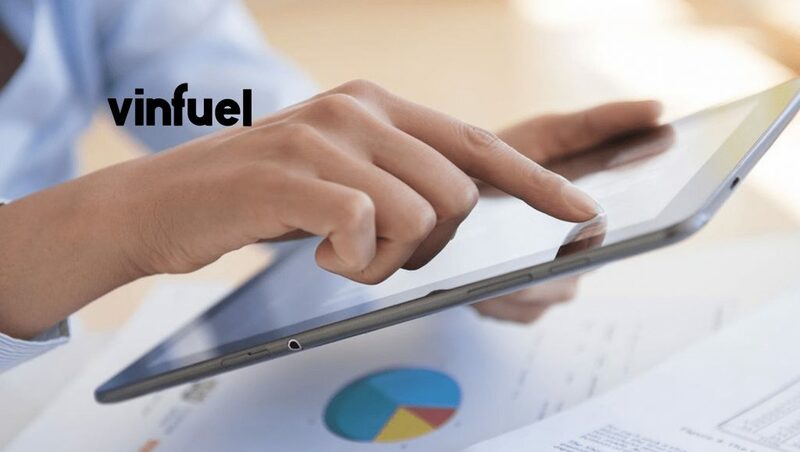 Octane Marketing has released an all-new ad tech product called VinFuel aimed at bringing in market auto shoppers to automotive dealer’s websites more often. The product uses proprietary technology to connect online auto shoppers with the inventory they desire directly on franchise and independent dealer websites. Founded in January of 2016, Octane Marketing provides fully integrated marketing strategies to auto dealers all over the country and has recently launched multiple products to compliment the marketing services it provides for its clients and dealers around the country. In addition to VinFuel, Octane recently launched a new product offering Quotible to help dealers revolutionize the way they send customers price quotes and also have been very active launching Online Video and Connected TV Pre-roll advertising campaigns for dealers as well. “Especially when it comes to used vehicles, dealers are too reliant and spend too much money with 3rd party marketplaces to try and find shoppers for their inventory. Our approach is to use technology like VinFuel to drive shoppers to the dealer’s website,” commented Octane CEO Adam Stone. Dealerships can sign up for VinFuel directly with Octane or go through one of their channel partner agencies. With approximately 100 dealerships already using the technology, Stone plans on having between 500 and 1000 dealerships enrolled by the end of 2019.